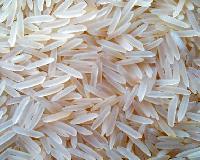 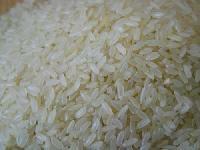 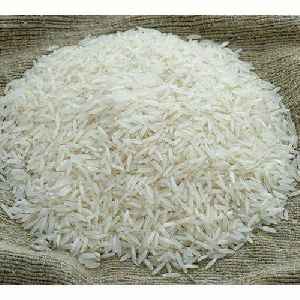 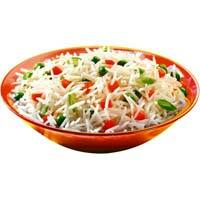 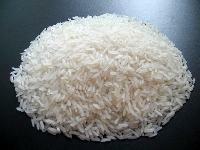 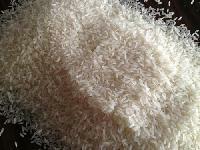 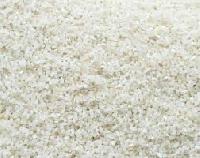 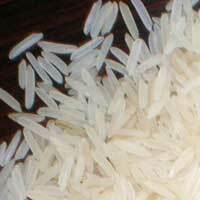 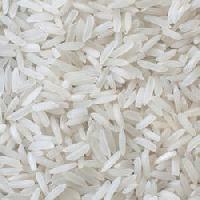 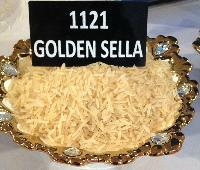 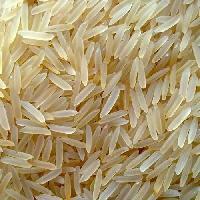 We have 1121 basmati sella rice in this we have white , creamy , golden sella rice moq - 3000 mt packing - pp bag. 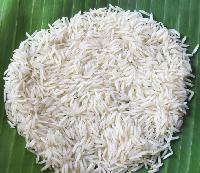 We being a Farmer Producer Company can supply this product directly from Farmers. 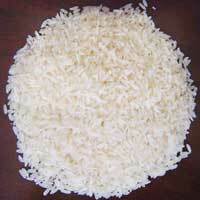 Long Grain Rice, 15% Broken Rice, 25% Broken Rice, 50% Broken Rice, 100% Broken Rice.